Busy days pe break toh banta hai! Take one at Bistro at Tej's Coffee Break, located in Bandra West. The café serves a wide variety of Mexican dishes that include tacos, salads, quesadillas and much more. 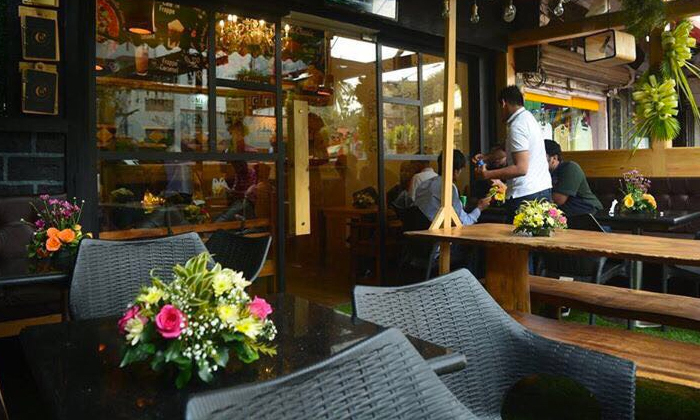 The beautiful designed café features plush seating arrangement and is high on good vibes. Prompt and polite services, the servers are always on their toes to serve you. 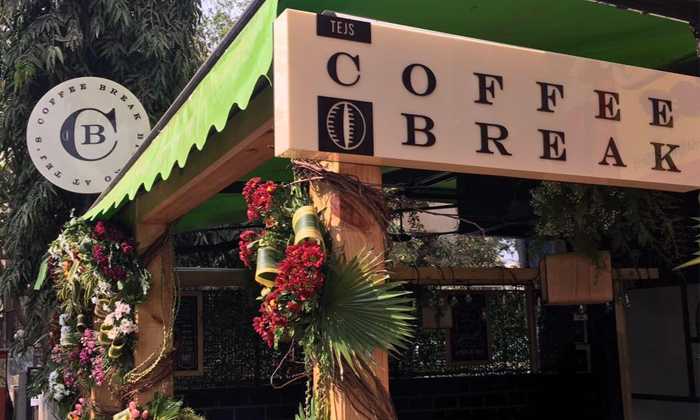 Head to at Find the brilliant combo of your favourite cup of coffee paired with delicious food at Bistro at Tej's Coffee Break!